UPPER EAST SIDE, Manhattan (WABC) -- An elderly man who was found dead inside his Upper East Side apartment last week was strangled, the medical examiner said Thursday. 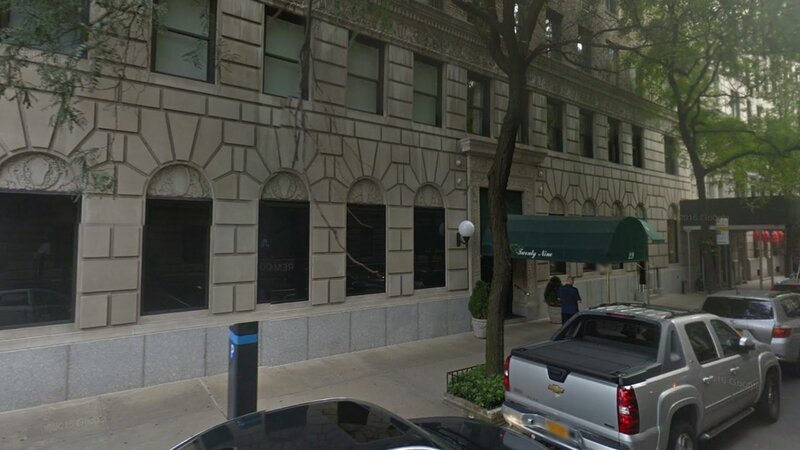 The NYPD said 78-year-old Christopher Cooley was found by his sister at his apartment on East 64th Street near Madison Avenue last Wednesday. She went to check on him after not hearing from him. Police said they first suspected a medical issue or that he had somehow fallen, as the deadbolt lock on the door was locked from the inside and there was no sign of forced entry. But the autopsy found otherwise, and the medical examiner ruled the case a homicide. While investigating, the NYPD said there was a broken glass near Cooley's body.